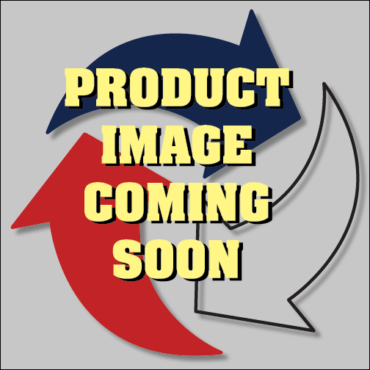 SPS-3 Stock Picker Shelf | Diversified Plastics, Inc. 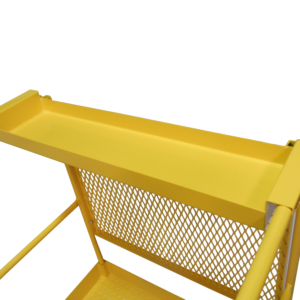 These industrial stock picker shelves are designed to easily install on DPI’s MP-17 and MP-19 Work Platforms (sold separately). 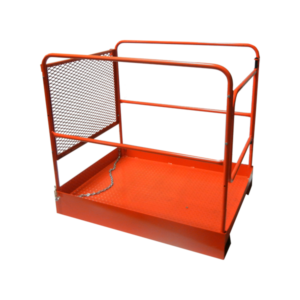 These industrial stock picker shelves are sold in two and three-shelf models, which easily bolt to work platforms. The 12-inch-deep shelves provide a stable work station, for a variety of situations. There are many different accessories you can get to fit DPI’s work platforms, such as optional side and rear tool trays, extended back panels, two and three-shelf book cases and light bulb caddies.